USA Management provides lifeguard service across the nation. 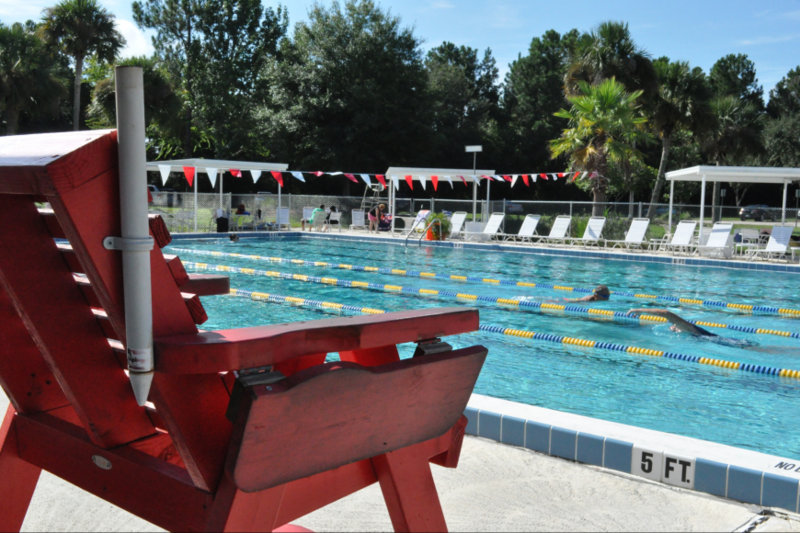 We provide services such as, Emergency Medical Technicians and Certified Lifeguards trained in aquatic facility safety, water park safety, resorts safety as well as beach and open water rescue, American Heart CPR, AED and Oxygen administration. Our lifeguard services traveling team of certified and highly trained and skilled guards are experienced to recognize swimmers in distress and perform rescues as needed. All swimming pool lifeguards are in uniform and come equipped with rescue equipment and first aid supplies. All of our lifeguard services instructors training are certified to teach lifeguarding, first aid, CPR and automated external defibrillator. Our Instructors have trained Fire Departments, lifeguards, summer camp staff, professional boat captains, and medical facility personnel to name just a few. We are also available for operational safety audits and in-service training’s that include team building and safety exercises. Using lifeguard services will help reduce the risk of drowning. Children drown without a sound. USA Management urges everyone to stay safe this swim year whenever using a swimming pool, especially young children. It only takes a FEW SECONDS for a child to drown. Drowning is the leading cause of the ACCIDENTAL death in children under 5 years of age. We endorse and support the life-saving messages in a new pool safety website: Learn the ABC’s of swimming pool safety.